Mark Davis is a 38 year old husband and father of 4 children. In April 2013 Mark became partially blind in one eye and he realized that his worst fear in life had come true; Mark was diagnosed with Multiple Sclerosis (MS). MS is a debilitating autoimmune disease that destroys the lining of nerves called myelin. Unchecked, MS can lead to blindness, inability to walk, cognitive dysfunction and can ultimately lead to death. This was Mark’s worst nightmare as it is the same disease that he watched his father Joseph suffer with for his entire life. Joseph’s MS progressively lead him from cane, to walker, to cart and finally to a wheel chair. Mark’s nightmare turned into hope when he learned about the miraculous work being done with stem cell transplants at Northwestern University. In August 2015 Mark learned that he had been accepted to receive Hematopoietic Stem Cell Transplant (HSCT). This life changing procedure completely freezes MS in its track for almost all recipients and reverses some symptoms for many as well. Hope comes with a big bill. This procedure is estimated to cost $120,000 to cover chemo therapy, stem cell transplant, hospitalization for more than a month and associated medications. The news that insurance denied his application made Mark and his family realize that they would need help through this process. 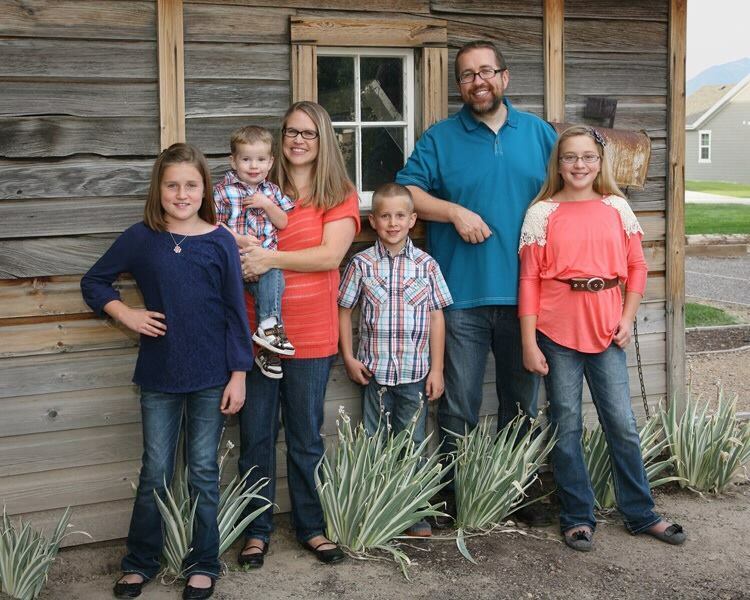 To help with the financial burden of Mark’s uninsured expenses, he may apply to receive assistance from the HelpHOPELive Utah Stem Cell Regional Restricted Fund. HelpHOPELive is a trusted nonprofit organization that has been providing community-based fundraising guidance to patients and their families for more than 30 years. All donations are tax-deductible, the property of HelpHopeLive and are administered by HelpHOPELive for transplant related expenses only. Please consider a contribution. I think I just got my official dates. I will go out for testing on 03-28-2016 and get the transplant the first part of May. This is a huge day for me. I thought it would never come. I am overwhelmed by everyone’s generosity. People are good! I thank God that I can go and get this miraculous procedure. One of my favorite families!! You and your family are in our prayers! Hang in there. The Colton's are praying for your whole family! Hang in there guys.